To determine what are the treatment required in every compartment that could enhance the yield in terms of quality and volume. To monitor and assess the effectiveness of management prescription (Operation Area and Non-Operation Area). To determine the mean annual increment (MAI) and annual allowable cut (AAC) for the implementation of Sustainable Forest Management in SLFR. To enhance the accuracy of the assessment on the rationale of the harvesting cycle. 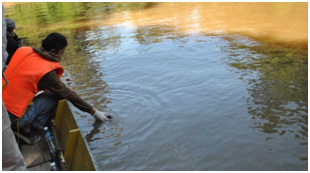 To assess the damage occurs after logging operation in each logged compartment. Based on SMI data, dipterocarp species make up to 60% of the tree stand, non-dipterocarp makes up to 28% of the composition and pioneer species fill up the rest with 12% tree stand. The average stocking of harvestable trees with DBH 50cm and above ranges from 7.0m3/ha to 22.0m3/ha. The internal audit for EMS is to ensure conformance to legal requirements and the standard itself. Conducted annually, the audit findings will be documented and discussed in Management Review Meeting. The Internal Audit is an important tool to operationalize the Environment Management System in order to have continuous improvement in operation and environmental standard. KTSP had attained the prescribed standard in accordance with Effort Rating Values of Safety and Health Assessment, and as proof, has been the standing receiver of Safety Award in Plantation Sector at KTS Group level for 6 consecutive years. Other than that, the Occupational Safety and Health Committee (OSHC) had formed a Monitoring Team to conduct internal monitoring in order to oversee any operational hazards as results of unsafe conditions and acts. The findings will be brought to the committee quarterly meetings for discussions, generally to discuss on methods to minimise the exposure to workplace hazards. As a result, safe and healthy environment has always been a priority in SLFR operations. HCVF monitoring is conducted annually to ensure there is no encroachment to the site that has been gazetted as HCVF. Other than that, the monitoring also conducted to observe if there is any changes on site since last monitoring. Ways to enhance the site will also be analysed and documented in the report. 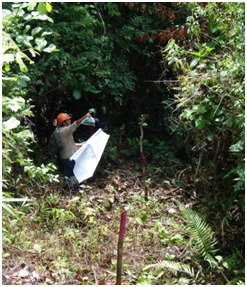 Figure 2: As part of the HCVF, wildlife is also a key conservation element in SLFR. Timber Legal Assurance System (TLAS) is a system introduced by Sabah State Government through Sabah Forestry Department (SFD) to ensure all timbers that has been extracted from its land are legal. 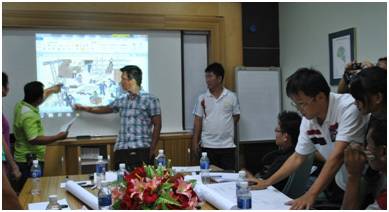 Therefore, the TLAS Audit, conducted by Global Forestry Services Sdn. Bhd. (GFS) on behalf of SFD, is to ensure the licensees comply with the Sabah Legality Standard. SFD Officers will also join the audits, and therefore three-way discussions between the licensees, auditors and SFD will verify the compliance to the conditions listed in the system checklist. KTSP was certified with TLAS Certificate since 2008. In this stage, the audit focuses more on the accuracy of CHP that has been prepared. Items such as tree species, DBH and skidding trails measurement are among the criteria that were observed during audit. Harvesting audit focuses on compliances during harvesting operations. 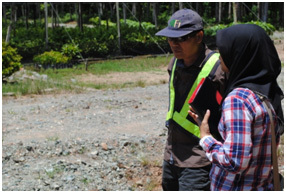 The auditors frequently checking on directional felling method, the harvesting impact to PCT, and chain of custody. Construction of water bump or cross drains, temporary stream-crossing infrastructures removal and landing repairs will be observed. Other than the third party audits conducted for them by GFS, SFD also conducted their own monitoring on operations in SLFR. 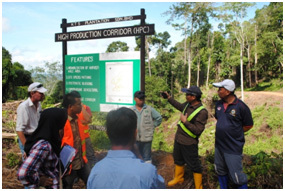 From pre-harvest to post-harvest operations, planting and silviculture, as well as forest protection (forest fire and anti-poaching) are the scope of monitoring work done by the Pejabat Perhutanan Mukim Segaliud Lokan under the jurisdiction of District Forestry Officer (DFO) Wilayah Sandakan. 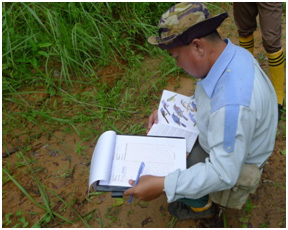 8 full-time field staffs are dedicated to promote excellency in the forest management of SLFR. Environment Compliance Report (ECR) is conducted by Kiwiheng Wood And Environmental Consultant Sdn Bhd., a registered consultant with DOE. ECR is submitted to Environment Protection Department (EPD) to report results of environmental monitoring of the operation and implementation of the recommended mitigation measures as identified in Environmental Impact Assessment. It is also one of the methods to evaluate on the compliance with the Environmental Condition as imposed by EPD in the Agreement of Environmental Condition.